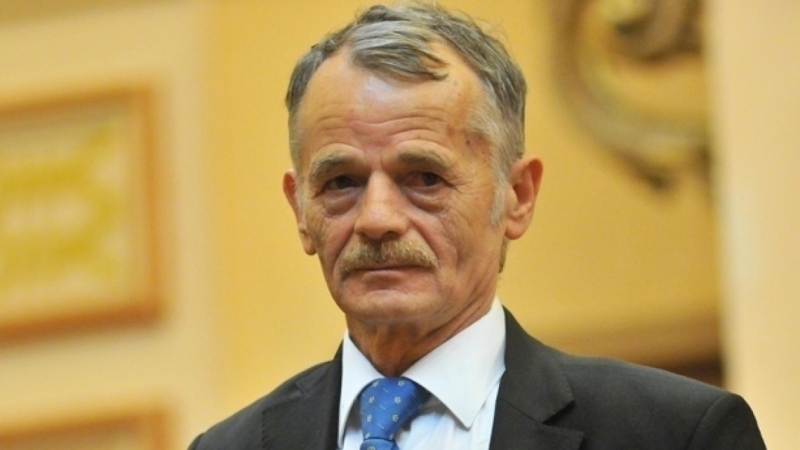 The leader of the Crimean Tatar people, Presidential Commissioner of Ukraine for Crimean Tatar people Affairs Mustafa Dzhemilev, according to the decree of the President of Ukraine Petro Poroshenko, was awarded the Order of Freedom. The corresponding decree No. 241 \ 2018 was made public on the website of the Head of state. According to the document, the Order of Freedom is awarded "for significant personal contribution to nation-building, socio-economic, scientific, technical, cultural and educational development of Ukraine, significant labor achievements and high professionalism." Earlier, on May 24 in Washington, the leader of the Crimean Tatar people Mustafa Dzhemilev was awarded the medal "For Serving Democracy" of the National Endowment for Democracy (NED), founded by the US Congress. This award was given to such outstanding people, among them Lech Wałęsa, Václav Havel, Dalai Lama and other outstanding people.